Snow, Carpio & Weekley - AZ Workers' Compensation and SSD Attorneys: How Does the Doctor Get Paid in Arizona Work Comp Claim? How Does the Doctor Get Paid in Arizona Work Comp Claim? One of the good things about Arizona workers/workmans compensation is that an injured worker has 100% coverage of all medical expenses related to his or her injury. Coverage of the injury can last for the entire lifetime of the injured worker. 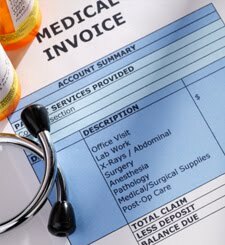 The insurance carrier pays the medical providers directly based on a fee schedule set by the Industrial Commission of Arizona. A.R.S. 23-908 sets the maximum fee that a physician or pharmacy can charge for treatment or medications. Many times the insurance carrier negotiates a special lower rate with a provider and that may be the reason they want you to treat with a specific doctor. For the most part, the Arizona Workers Compensation fee schedule pays substantially more than private insurance or Medicare, so many doctors are eager to treat injured workers. The fee schedule is set by taking the fee schedules of 7 other states and calculating the 75th percentile of what they pay for different medical treatments. Fees for durable medical equipment, nurse practitioners, physicians assistants, and orthopedic devices are not set in the fee schedule. 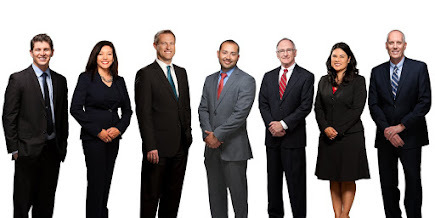 Chad T. Snow is an attorney who limits his practice to representation of injured workers before the Industrial Commission of Arizona and Social Security Administration. He and his associates at Snow, Carpio, and Weekley can be reached at (602) 532-0700 in Phoenix, or (520) 647-9000 in Tucson.